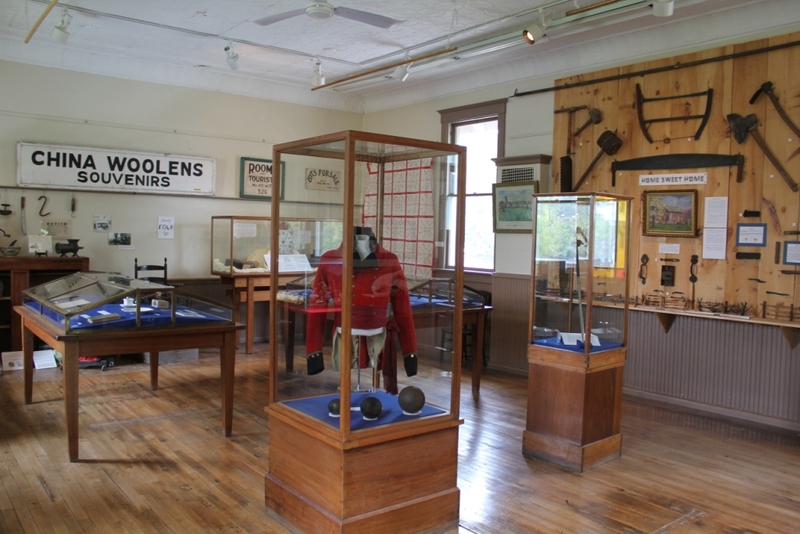 The Willoughby Historical Museum is the rural branch of the Niagara Falls Museums. 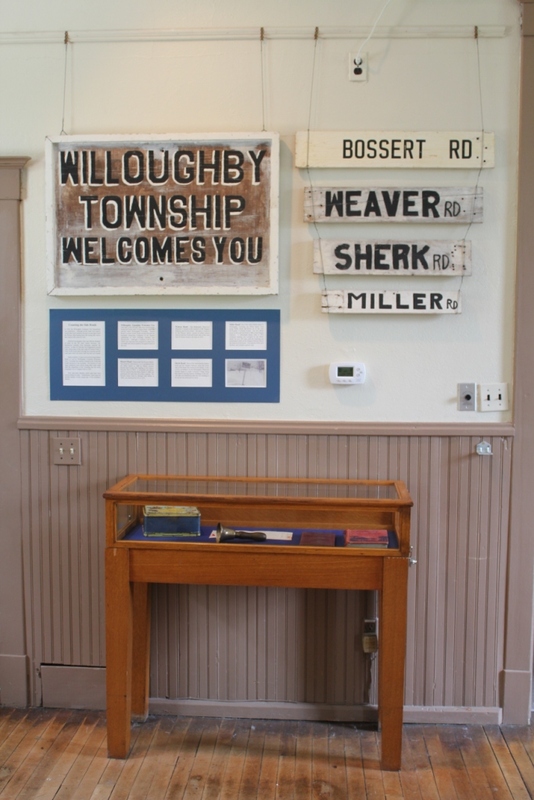 Whereas the Ferry Street site is grandiose and impressive, the humble one-room schoolhouse provides the perfect setting in which to experience the charm of early life in the area known as Willoughby. Being a former schoolhouse (Located in the former School Section #2) , visitors can admire former report cards and photographs while seeing the markings on the floor where the desks were bolted down. Early life is shown through farming tools and family heirlooms. Located a short distance from the site of the Battle of Chippawa (5 July 1814), the Willoughby Historical Museum provides multiple displays to explain the intricacies and experiences of different peoples at this battle and throughout the War of 1812. Visitors are invited to enjoy our two interactive exhibits: take a turn weaving on the loom, or connect a call through the operating system which is still working! Whether you are cycling alongside the beautiful Niagara River or just out for what Winston Churchill once called, “the prettiest Sunday drive in the world,” be sure to stop by the Willoughby Historical Museum to experience the charm. Guided Tours: Visitors are guided through the displays by our staff, or if desired can view the collection on their own. We offer guided tours to groups which must be booked in advance. Wheelchair Accessibility: The Museum is not accessible to those in wheelchairs or scooters.